One of the coolest things about the gaming community is its creativity – those moments when fans take something we love and make it even more awesome by throwing their own passions into the mix. 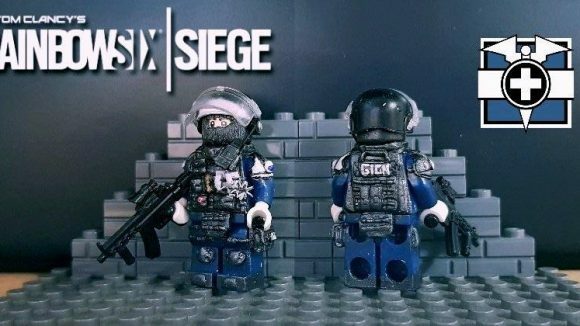 Today, that nugget of coolness comes from a Reddit user by the name of u/Kangwook13, who has created some adorable Rainbow Six Siege Lego sets. 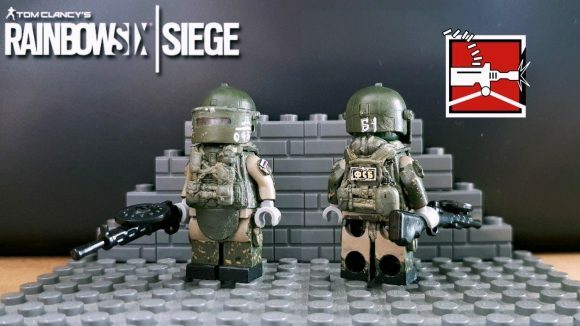 The handy Redditor has created custom Lego figures of some of Siege’s most iconic heroes, including Tachanka, Maestro, Bandit, and Doc, all of which bear a striking resemblance to their in-game counterparts. Kangwook has even gone so far as to create full Rainbow Six dioramas, depicting a fight to the death on the Miramar map. Creating these custom sets is typically a low-fi affair, using simple clay putty, a sculpture knife and model paint, but the effect is undeniably convincing. These custom designs are so good that it’s a wonder Kangwook hasn’t been picked up by the construction toy giant (yet). 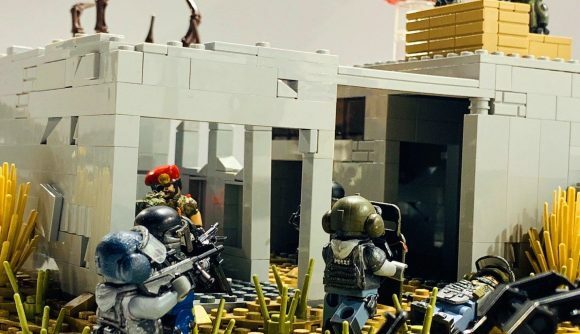 Follow through to Kangwook’s Flickr profile and you’ll see that the talented creator has also tried his hand at custom Lego sets for the likes of Ghost Recon: Wildlands, The Witcher 3, The Division, and more. You can take a look at some of Kangwook’s awesome handiwork below, and be sure to check out his posts on the Rainbow Six subreddit and drop him an upvote. Rainbow Six isn’t the first game to get the Lego treatment. Last year, Blizzard brought joy to the hearts of Overwatch fans everywhere by bringing a selection of the competitive shooter’s colourful heroes to the world of Lego. What other games would you like to see rebuilt in Lego? We’ve got our fingers crossed for some custom Anthem creations.